So, You Want an Unconventional Christmas Tree do You? 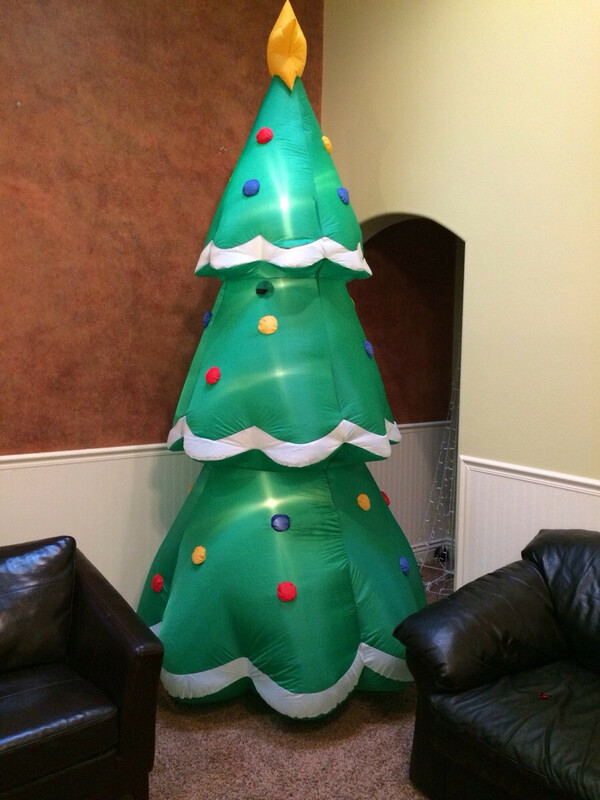 “My mom asked my dad to a get an “unconventional” tree that she “didn’t have to decorate”. Next Post: On the Fifth Day of December . . . Kudos to Dad for the effort since it not only doesn’t need decorating but it also won’t dry up and drop needles or catch on fire or use electricity. Those things aside, it is kind of ugly (and probably doesn’t smell good).